Sheffield Central is a constituency in county of South Yorkshire. The seat was created in its current form in 1983. 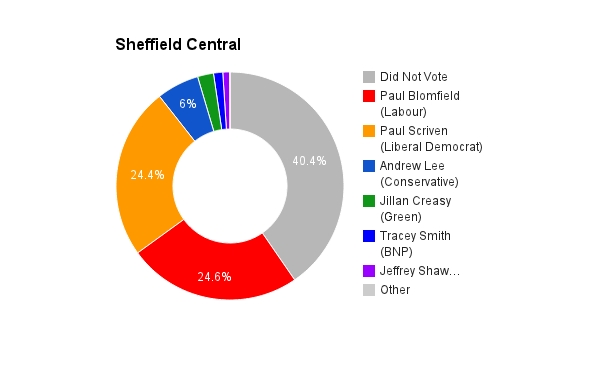 The current member of parliament is the Labour Party’s Paul Blomfield who has represented the constituents since 2010.